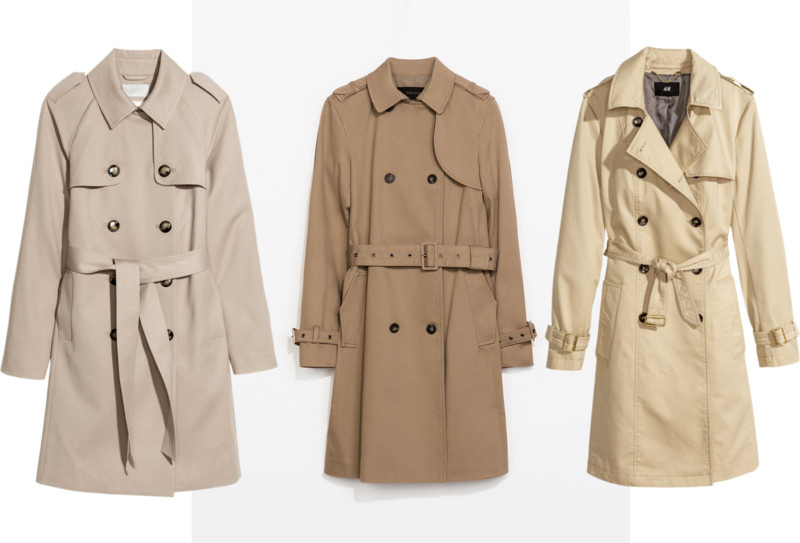 This year marks 100 years of realising in selling the first model of the Signs in fashion model trench-coat of Burberry. Firstly designed for soldiers like overcoat, to protect them from wind, mud and rain, today this overcoat is part of the base wardrobe of every women. From the beginning of 20th century till now, the main model has overcome many transformations and despite that neither one of them them cardinaly swerved from it’s first version, which kept its originality till now. This garment can be wore through all seasons – in the warm winter days, in cold spring days, in the cool summer nights, and the autumn wardrobe can’t exist without trench-coat. When you have no idea what to wear, you can always combine white t-shirt, classic blue jeans and white sneakers with beige trench-coat. It’s pretty unique and useful garment, as you can see it can be wore anytime you want, without thinking if it’s suitable or not. Of course, there is no limit in combinations with shoes – from sneakers, boots to the Heels, combinations are always current. Multifunctional and applicable, this garment is one of the first favs in your wardrobe. 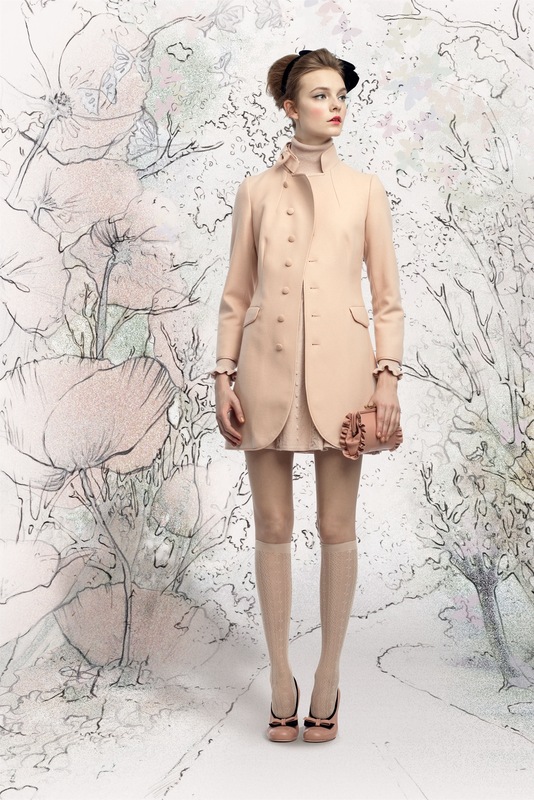 Each outlook with trench-coat is elegant, chic and lavish. Investment in such garment worth it because of many reasons, already told, but and because of its practicality and elegance in one, which it offers. Maybe because of such criteria it rivals only the black jacket. Today are well known trench-coats in fabrics like lycra and silk, which enriches styles and outlook of expression, that it brings. We recommend you to choose classic colors like dark-blue and beige. Black, green and such with print of color are for certain occasion, and are with short modern life. So it depends on you if you want to put this on the first line of your wardrobe.